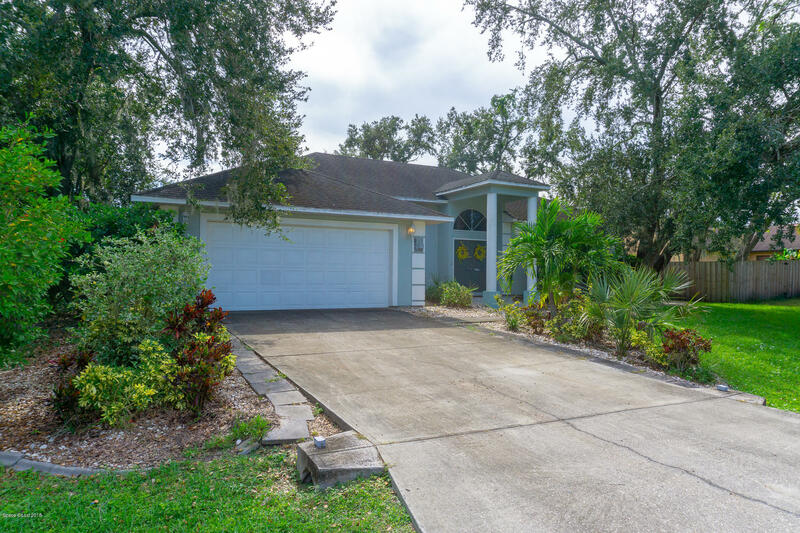 Gorgeous 4/2/2 Screened Pool home on Large Well Landscaped Corner Lot. Builders Model with Open Floor plan with Formal Entry and Soaring Ceilings including lots of upgrades: Extensive Recessed Lighting, Wood Burning Fireplace, Window Treatments, Stainless Appliances, Granite throughout and Large Windows everywhere! The Natural Light in this home is comparable to well designed homes at a much higher price. The Formal Entry leads to a Large Kitchen with Cathedral Ceiling in Living room . Master, Living and Family Room opens to large sliders on the Screened pool which is perfect for Entertaining. Master is Large with spacious Bathroom with all the Amenities! There is even a Separate Entrance to a Large Bedroom setting up an ideal situation for Guests who wish for their own Privacy.